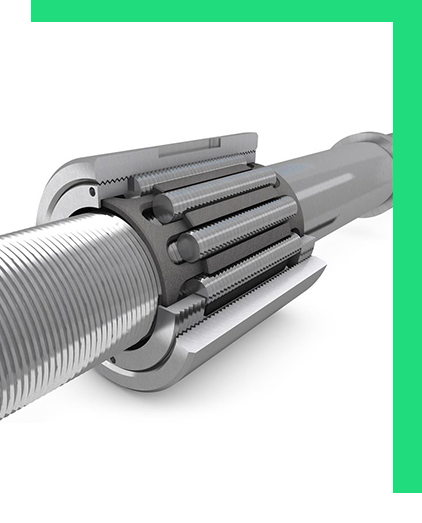 Nylon Screws, Nylon Nuts, Nylon Rings, Nylon Threaded Rods, Nylon Washers manufacturer in Mumbai, India. Carriage Bolts and other types of bolts. Nuts, Hex Nuts and other types of Nuts. 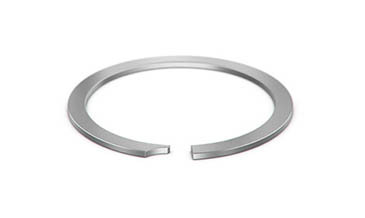 Caliber Enterprises has a wide range of high-quality Bolts, Nuts, Washers, Threaded Rods, Screws, and Rings. Available in different grades and materials. Bolts are similar to screws. Difference is they have a flat bottom and are used with nuts bolts to fit in its threading. Nuts are used to tighten the products where it is used. 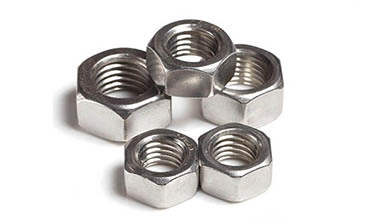 Nuts are used with bolts to tighten them so they stick together. 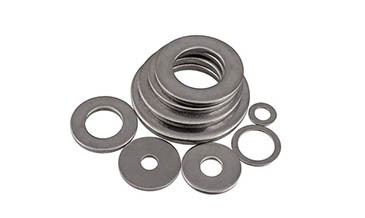 Washers are used to evenly distribute torque when tightening a screws to protect the surface and prevents corrosion between steel..
Get latest prices for Bolts, Nuts, Screws, Washers and more. 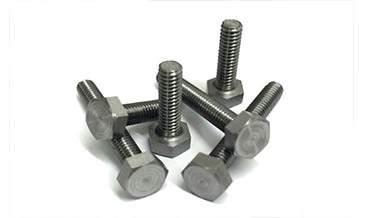 We offer our fasteners in wide range of materials and grades. 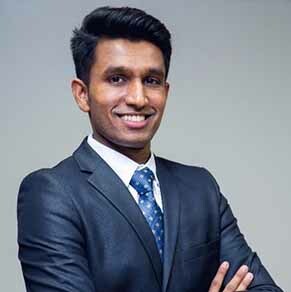 Established in the year 2005, we, “Caliber Enterprises”, are one of the recognized firms engaged in manufacturing, supplying and exporting a wide range of Nuts, Bolts & Fasteners. The range offered by us includes Fastening Screws, Hexagon Nuts, Lock Nuts, etc. These products are manufactured using high-grade raw material like MS (mild steel), SS (stainless steel), brass and copper, which are procured from the reliable vendors of the market. Moreover, the products offered by us are widely known for their features like high strength, superior finish, corrosion resistance, long lasting shine and accurate dimensions. Owing to all these features, our products are widely demanded in electric, electrical & electronics to name a few. Our clients can avail these products in various specifications that can also be customized per the specifications provided by the clients. Caliber Fasteners provided us fast delivery and high quality nuts & bolts. Will recommend them. Caliber Fasteners provided us high quality bolts. Best Service. We got the rivet guns on the day promised the quality was far better than what we expected in the price. 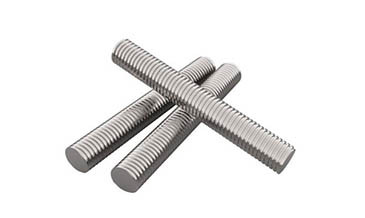 Fasteners of different types such as Bolts, Screws, Nuts, Washers, Rings, Threaded Rods and many other fasteners. 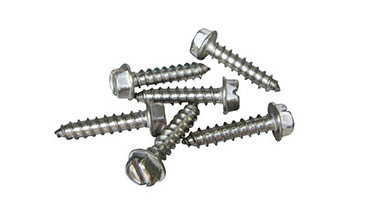 We are leading manufacturers, suppliers, dealers of fasteners in India.